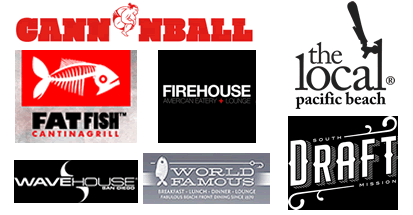 LOWEST PRICES THAT WE’VE EVER ROLLED OUT IN 10 + YEARS!!!! Oh Boy, We are offering the absolute best DEALS for your spring beach getaway! 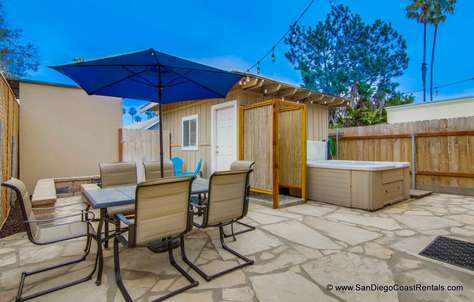 We are offering three (3) of our premium San Diego Vacation Rental properties located in either Mission Beach or Pacific Beach at the lowest prices ever. These specials are available for stays scheduled between April 30th & May 25th, 2016. Don’t miss out on these once in a decade offers!!!! (3 bd / 3 ba) newly constructed luxury condo, sleeps up to 10 guest offering luxury living throughout, 2 private balconies and private roof top deck with 360 degree views of the Pacific Ocean, Mission Bay, Downtown San Diego Skyline, & Mount Soledad! Nightly rate: $325. / night plus tax & fees (3 night min. stay required). Nightly rate: $375. / night plus tax & fees (3 night min. stay required). 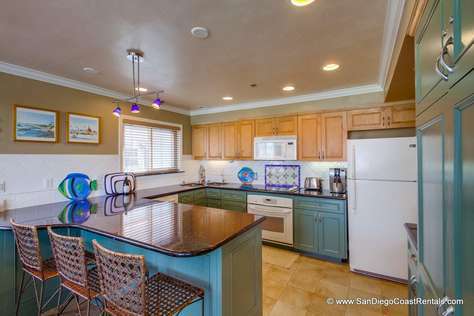 (3-4 bd / 2.5 ba) 3rd floor ocean front condo located at the tip of the Mission Beach Peninsula! 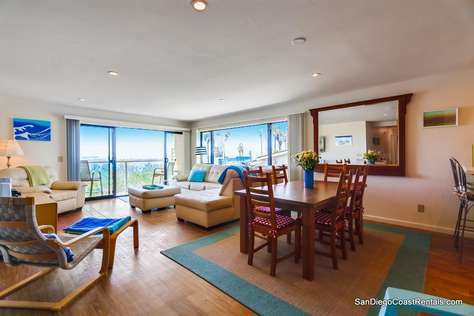 This property sleeps up to 10 guest, has 2 private balconies on the west side of the building with spectacular ocean & jetty views of the Pacific Ocean in Mission Beach, Ocean Beach, and the S. Mission Channel were all boats enter / exit Mission Bay to the Ocean. There is also a patio area on the east side of the complex that provides the perfect view of the nightly Sea World Firework display during the late spring and summer months! Nightly rate: $400. / night plus tax & fees (3 night min. stay required). YES. Please Contact Me About Your Specials!